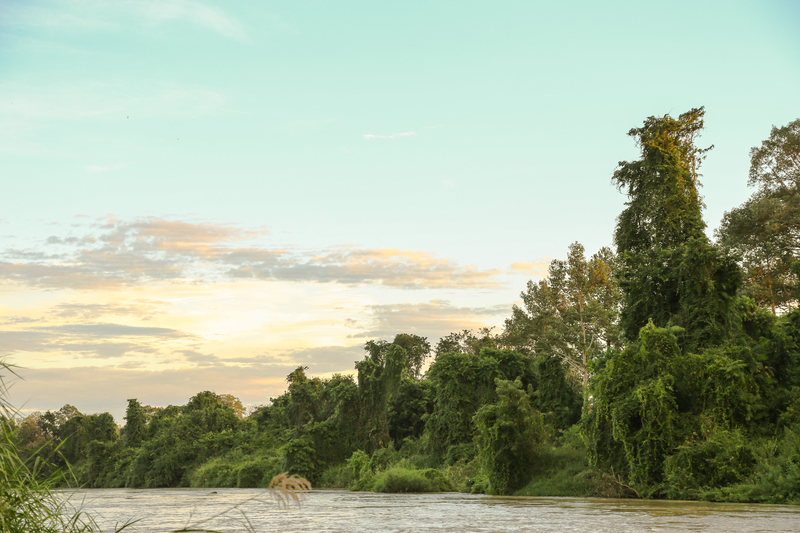 Phnom Penh, Cambodia, 04 February 2019 – WWF applauds the Cambodian Government’s decision to officially approve the management Zones of Srepok Wildlife Sanctuary (SWS) in Mondulkiri province, a critical move for protection of biodiversity and indigenous communities. The new government sub-decree issued on 01 February, 2019 will ensure effective protection against environmental crimes such as wildlife poaching, forest destruction and illegal land encroachment. The zoning plan inside the protected areas allows clear demarcation between different types of land-use: core zones, conservation zones, sustainable use zones and community zones. This commitment will promote strong participation from local communities as it evokes support from the people to conserve the country’s rich biological diversity. Srepok Wildlife Sanctuary’s 373, 000 hectares are home to globally endangered species including Asian Elephant, Leopard, Clouded-leopard, Banteng, Giant Ibis, White-shoulder Ibis and Siamese crocodile. It was once home to tiger and it has been identified by government as a priority site for the Tiger reintroduction programme. Moreover, it is important in terms of social and cultural aspects for the indigenous communities who live within the realms of the forest. “The approval of this Management Zones will allow rangers to effectively implement the Protected Areas Law and to stop any illegal land encroachment inside the Wildlife Sanctuary. More importantly, it’s a cornerstone for securing an inviolate area for tiger reintroduction programme.” said Mr. Seng Teak, WWF-Cambodia Country Director. “We will work closely with the responsible government agencies to ensure these management zones are strictly implemented, enforced and monitored” he added. WWF is committed to mobilizing resources and capacities to support the government to sustainably manage and protect the sites for the current and future generations.